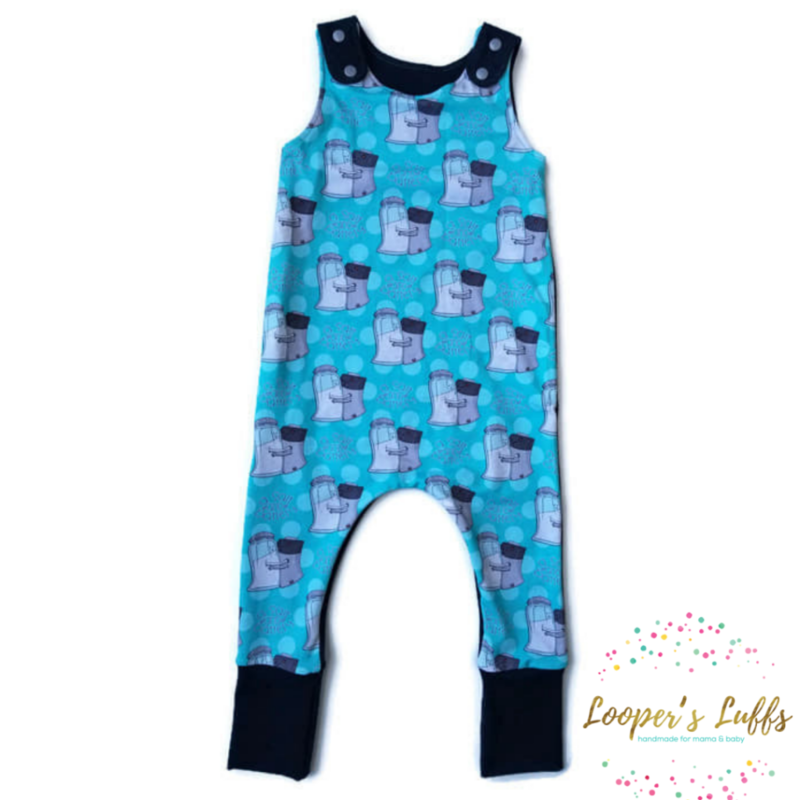 Kids grow out of their clothes so fast, why not invest in items that last … for years! 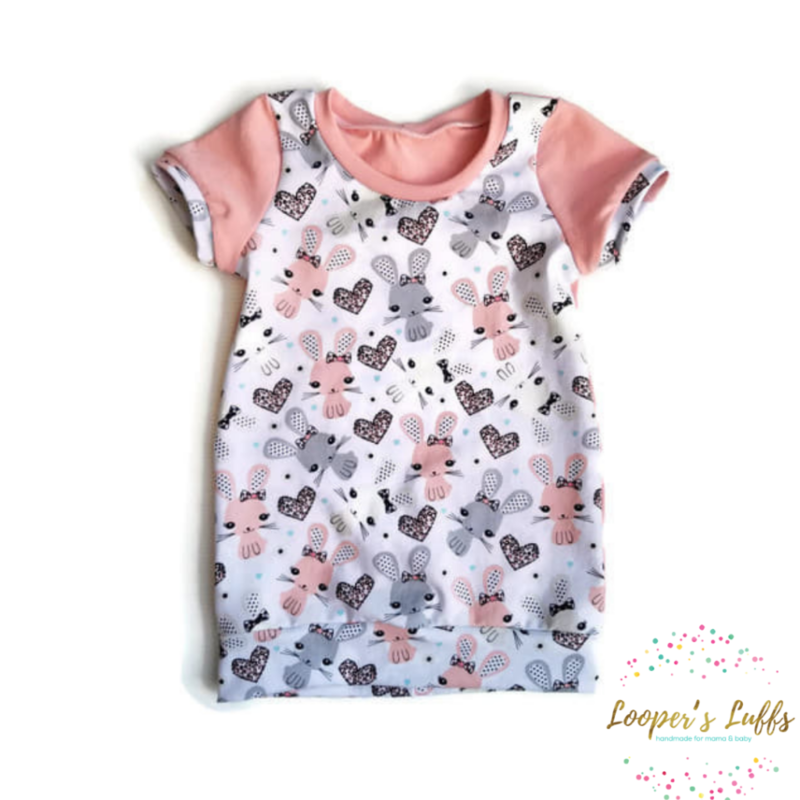 Looper’s Luffs Grow with Me clothes for babies and toddlers grow with your little ones, from six months to three years. 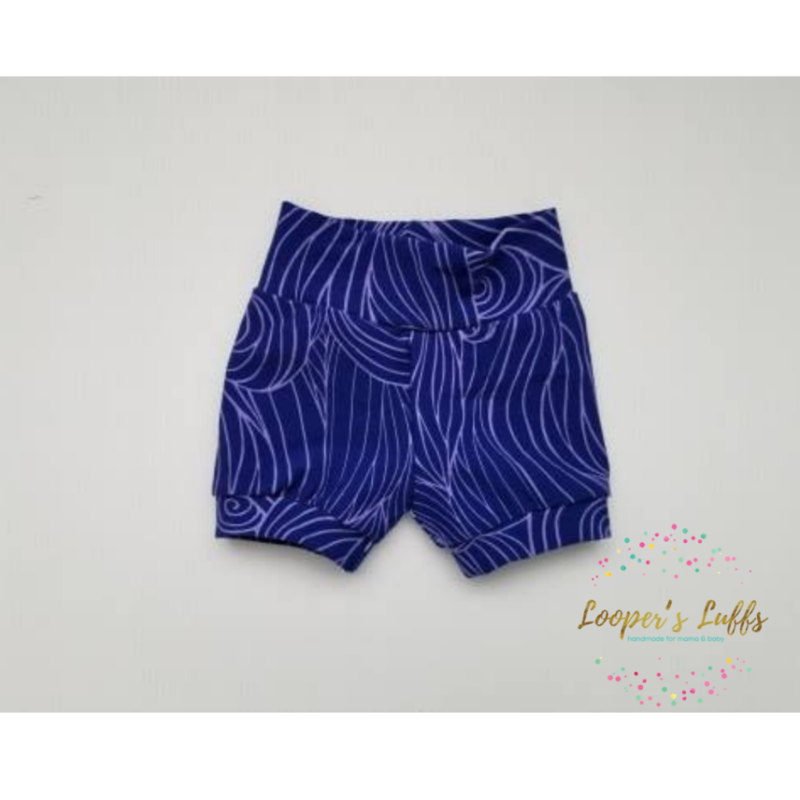 These hoodies and maxaloones pants are handmade, from durable cotton lycra materials, in patterns kids and moms will love. Grow with Me clothing has extra fabric at the waist and cuffs which can be unrolled as babies grow; saving you money and reducing waste. 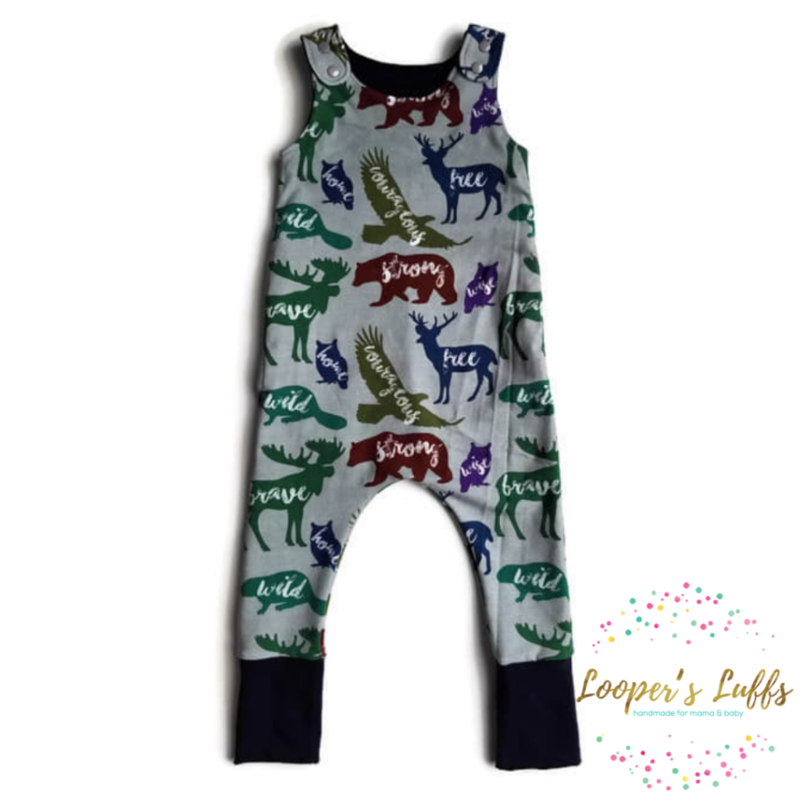 Nearly all of Looper’s Luffs fabrics and materials are provided by Canadian work at home moms and each piece is handcrafted in beautiful Deer Lake, Newfoundland and Labrador. "I ordered a custom hoodie with a print I fell in love with in an album and love it even more now that it's on. Great fit, fast shipping, excellent customer service!!" "Love , love Loopers Luffs! I have a bunch of maxaloons and am planning on getting some grow hoodies made to match ! Working with Jennifer is great and she always puts her customers first and is so friendly ! Keep on making awesome products!"